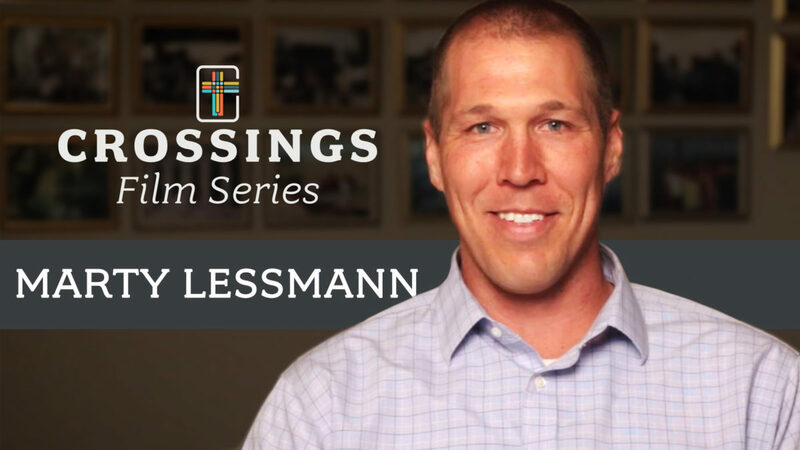 Marty Lessman and his family live in Colorado where he enjoys the mountains, fly fishing, biking, backpacking and being “in awe of God’s beauty.” He believes that God is a God of freedom, grace, and love, and not a narcissistic God. Christ crucified offers the gift of forgiveness and Marty has been given the opportunity to forgive others in response to this gift. Crossings for Marty is a tool to interpret the scriptures. It is a tool to know WHO is in charge, WHO is capable of providing forgiveness, and WHO is capable of changing your script.